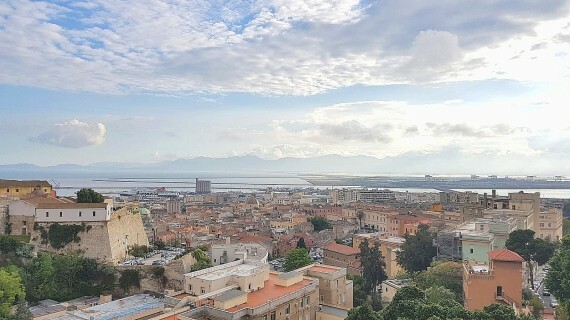 In Cagliari even on Easter and Easter Monday it is possible to go around the city and discover cultural, archaeological and natural beauties. The Civic Museums (Siamese Art Museum, Municipal Art Gallery, Former Town Hall), the National Archaeological Museum, the Archaeological Area of Santa Eulalia, the Crypt of Santa Restituta, the Roman Amphiteatre, the Jewish Ghetto and much more... Check the list of Easter special openings. - Anatomical Wax Museum: open on Easter and Easter Monday from 9 am to 1 pm and from 4 pm to 7 pm.